Still playing with Sketchclub on my iPod Touch. Really enjoying this app. 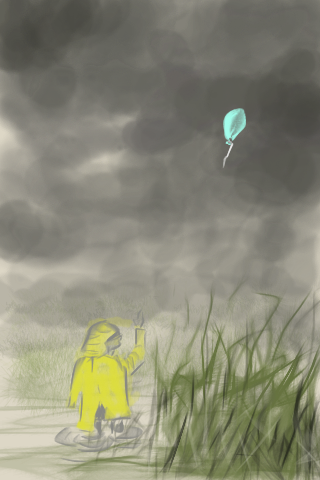 Written by Glendon Mellow On March 15, 2011 In "Sketchclub", "iPod touch", "sketch"